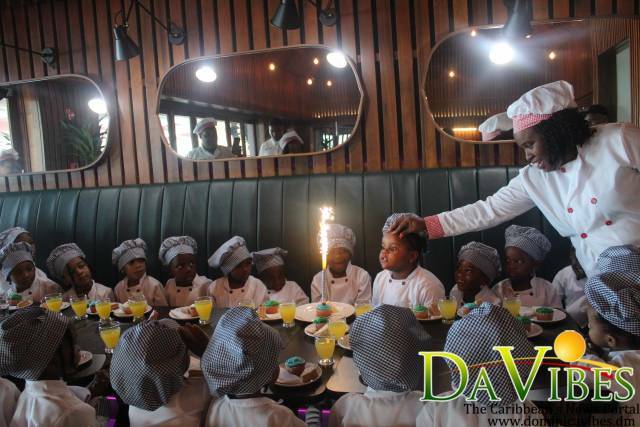 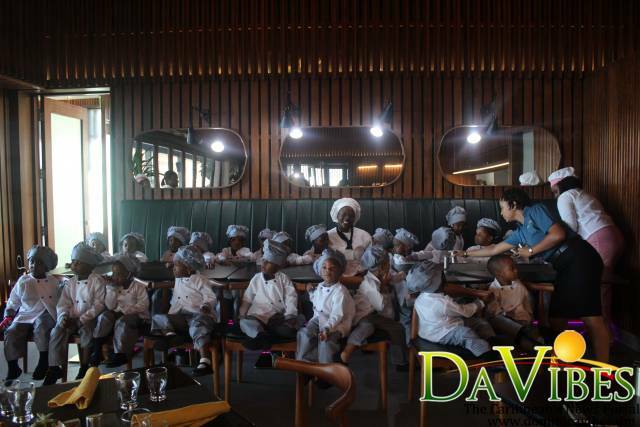 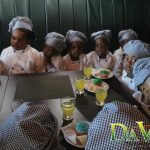 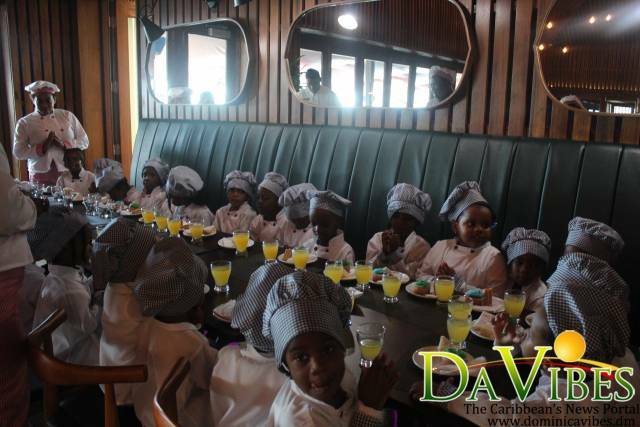 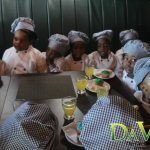 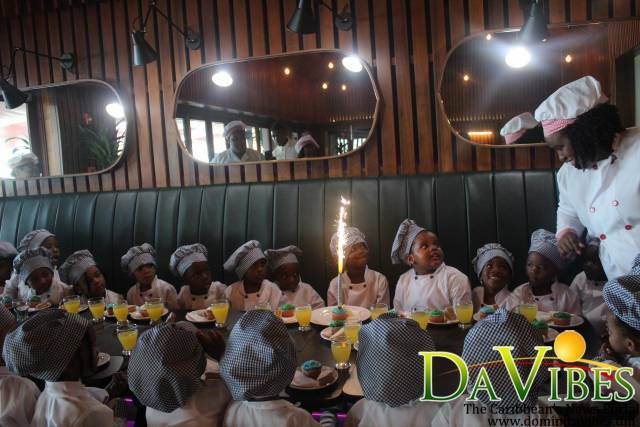 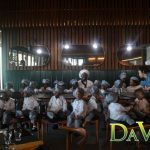 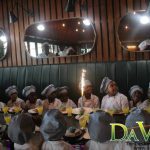 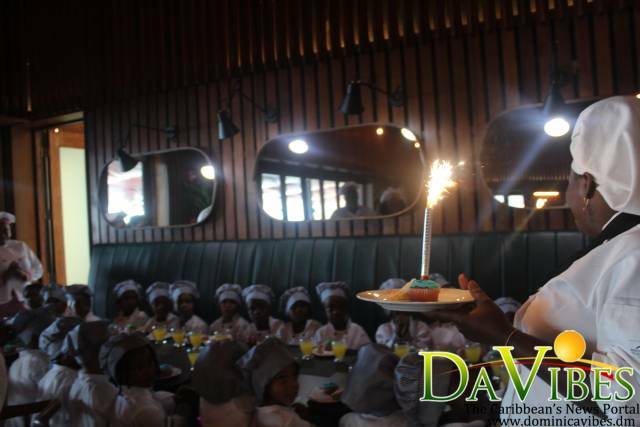 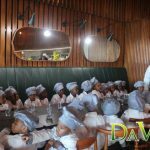 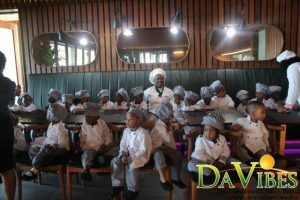 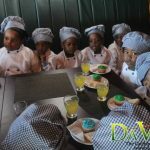 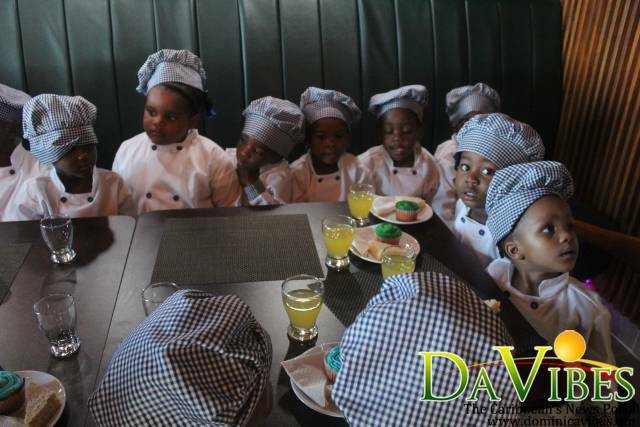 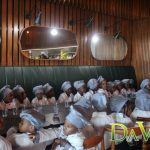 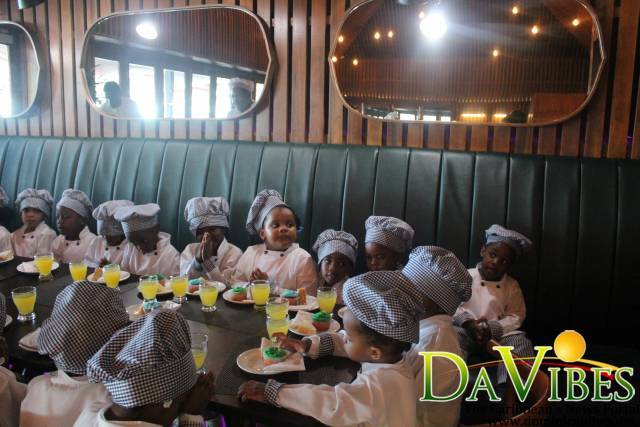 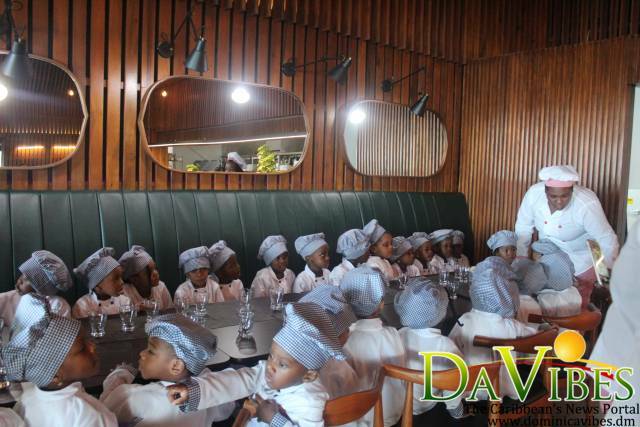 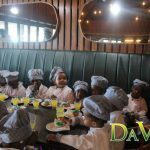 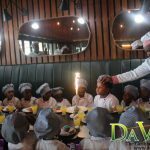 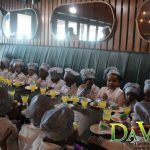 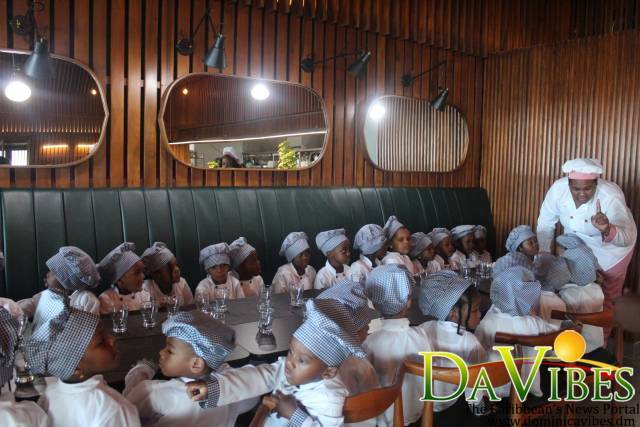 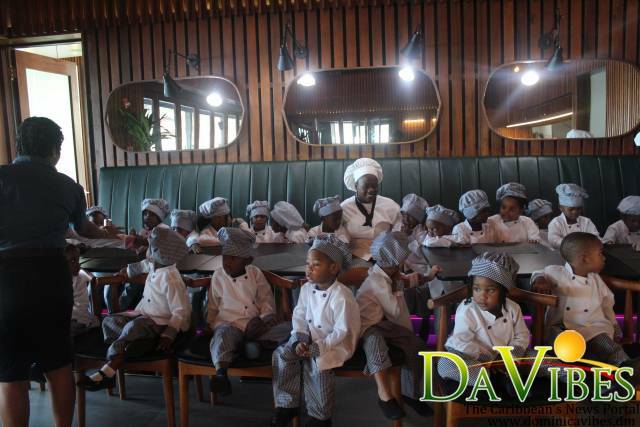 Preschoolers of the Spices Center had the opportunity to visit the Chef at Fort Young Hotel Palisades Restaurant, as part of their Career Day on Thursday 29th November, 2018. 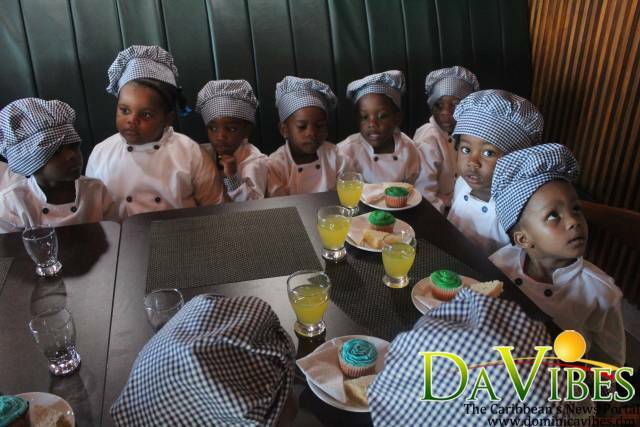 The students and teachers of Spices Center were dressed as Chefs as they observed Career Day. 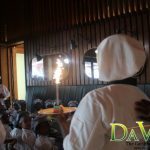 Career Day forms part of the Preschool Month, observed annually in Dominica and organized by the Early Childhood Education Department. 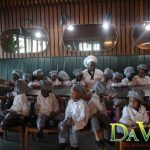 In an interview with Dominica Vibes, Teacher of Spices Preschool Patricia Alexander stated that the aim of Career Day is to sensitize the Preschool children on different types of careers. 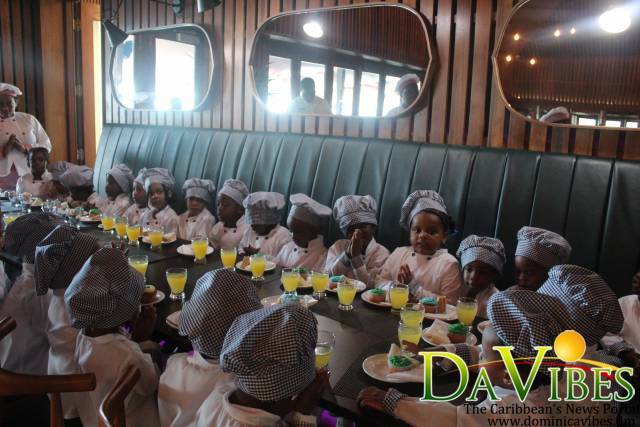 “Today we are observing Career Day which is an annual event that all the preschools around the island celebrate. 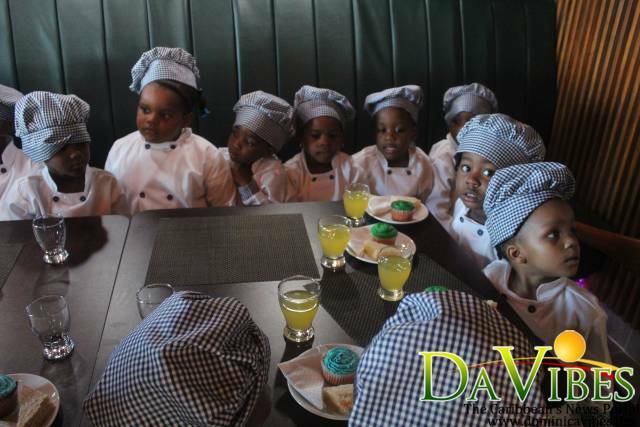 We at SPICES Center we have everybody dressed the same way and observe the same career. 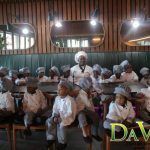 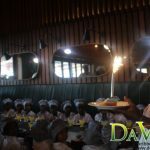 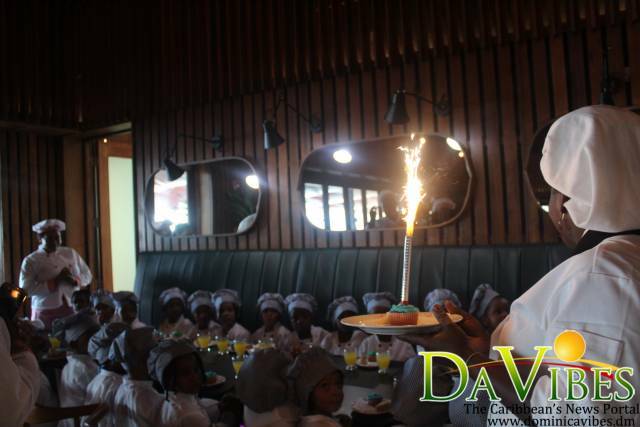 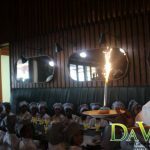 This year we are observing the chefs and we do it this way to help sensitize the children on careers and occupations that are not normally given attention, such as fishermen and farmers,” Alexander stated. 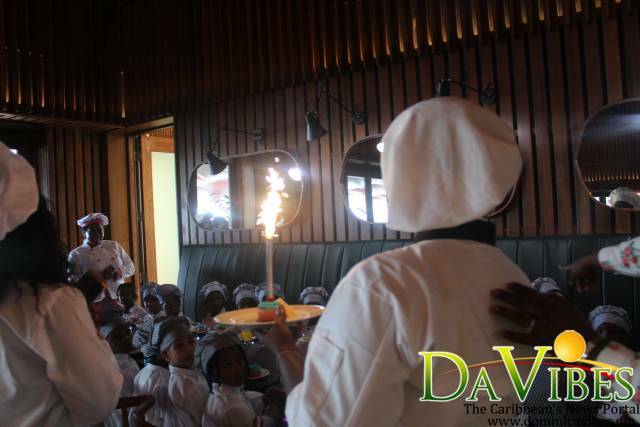 She noted that bringing the students to locations where the occupations can be observed are a part of the days activities. 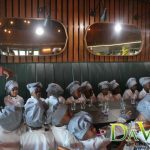 “So we try to show the children that there are all types of jobs, not just nurses and doctors, and so because of that each year we try to do something out of the ordinary. 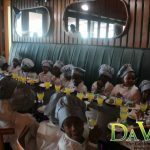 As part of the activities we try to take them to a business place or a location where that career is most functional,” Ms. Alexander further added. 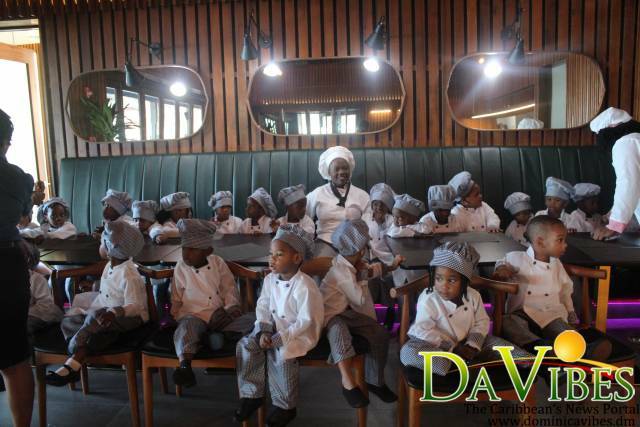 Meantime Chef at the Palisades Restaurant at the Fort Young Hotel spoke with the preschoolers about her role as a chef. 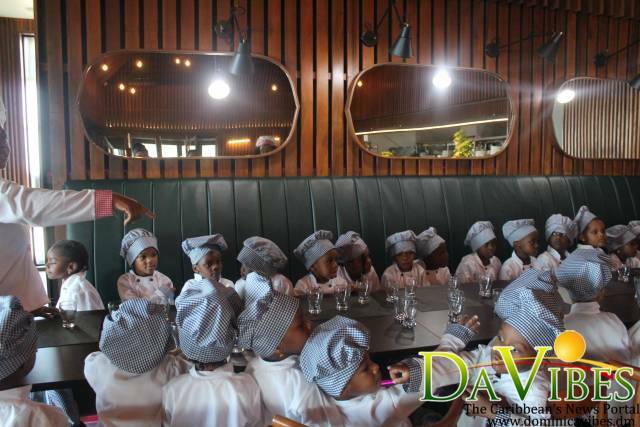 The Preschoolers of Spices Center were treated with snacks and shown tips on how to prepare a simple dish.